ALPLA purchases Argo S.A.: transaction completed - Pzwei. Pressearbeit. Hard, 9 October 2018 – Fol­lo­wing approval from the com­pe­ti­tion aut­ho­ri­ties, the deal was closed on 1 October: all shares in Argo S.A. are now owned by ALPLA. The packa­ging spe­cia­list has thus expanded its activi­ties in south‐eastern Europe. In July of this year, ALPLA announced its inten­tion to purchase all the shares in the Greek com­pany Argo S.A. Fol­lo­wing veri­fi­ca­tion and approval of the tran­sac­tion by the com­pe­ti­tion aut­ho­ri­ties, the purchase was com­pleted on 1 October. Both loca­tions in Greece and Romania are now 100% owned by ALPLA, and form part of the Cen­tral and Eas­tern Europe (CEE) region. ALPLA had already acquired the Egyp­tian pro­duc­tion site of Argo S.A. at the end of 2015. The Koropi loca­tion near Athens is ALPLA’s first pro­duc­tion faci­lity in Greece. With the addi­tion of the Ber­ceni fac­tory near Bucha­rest, the packa­ging spe­cia­list now has a total of four fac­to­ries in Romania. A centre of excel­lence for the phar­maceu­tical market is to be deve­loped at the Greek site. ‘Argo spe­cia­lises in packa­ging solu­tions for the phar­maceu­tical and per­sonal care mar­kets. Natu­rally, we want to make use of this exper­tise. In the phar­maceu­ti­cals sector in par­ti­cular, we see oppor­tu­nities for growth and a good addi­tion to our exis­ting pro­duct port­folio,’ says ALPLA CEO Gün­ther Lehner. The con­trac­ting par­ties have agreed not to dis­c­lose the purchase price or any of the details involved. The acqui­si­tion was signed off on 5 July, with the deal being closed on 1 October. 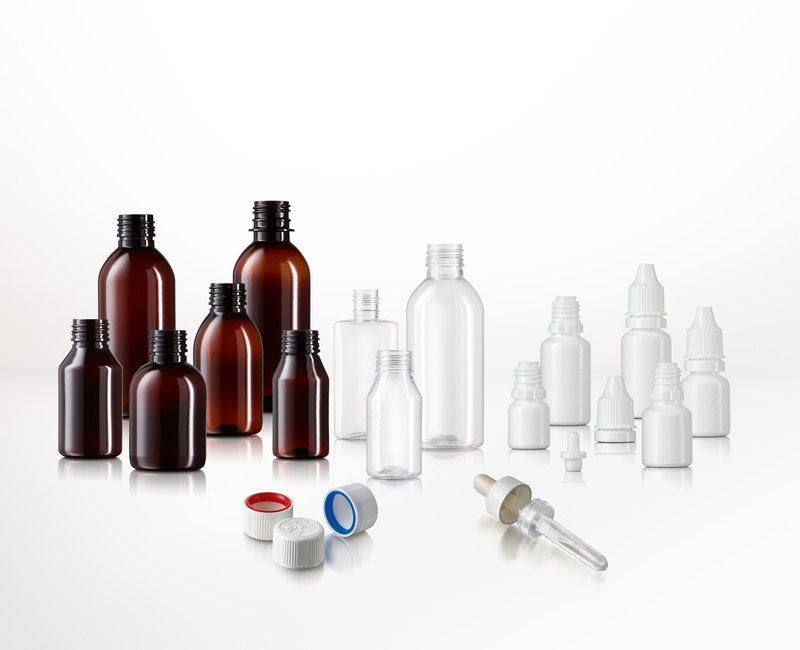 ALPLA is one of the leading companies involved in plastic packaging. Around 19,300 employees worldwide produce custom-made packaging systems, bottles, closures and moulded parts at 176 sites across 45 countries. ALPLA operates its own recycling plants: PET Recycling Team with two sites in Austria and Poland, and in the form of a joint venture in Mexico and a cooperation in Germany. 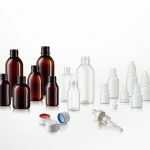 The high-quality packaging is used in a wide range of areas, including for food and drinks, cosmetics and care products, household detergents, washing and cleaning agents, pharmaceutical products, engine oils and lubricants. ALPLA celebrated its 60th anniversary in 2015.